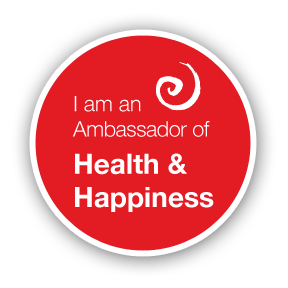 Paraguay is the happiest country in the world, with 87 percent of residents scoring high on an index of positive emotions, according to the latest Gallup poll on well-being. Not surprisingly, Syria, suffering through a civil war, is the unhappiest and people there are so badly off they’ve hit a new low, the survey finds. Overall, 70 percent of adults worldwide say they are frequently laughing, smiling or enjoying themselves. The United States comes in the top one-quarter, with a happiness score of 78, the same as Chile, Argentina and Sweden. 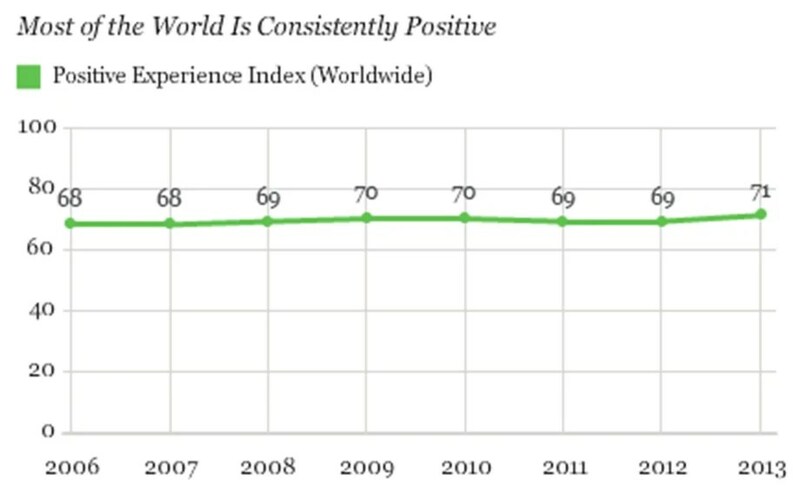 Gallup finds that a majority of adults worldwide are experiencing positive emotions. Gallup worked with Healthways, a company that promotes and studies well-being, to develop the index. While the five simple questions point to basic well-being, it’s important to take a deeper dive also, says Clifton. “What we wanted to find out was what was driving those five things,” Clifton said. A big factor is workplace, or school for students, he said. “Another is financial well-being.” Sense of community is also important. And it’s important to see whether negative experiences outweigh positive ones. It doesn’t happen in Latin America, where people reported both the highest positive emotions and the highest negative emotions — and yet still ended up on top in terms of well-being. ***This was www.nbc.news.com and you can find the full link to this article at: on http://www.nbcnews.com/health/health-news/worlds-happiest-country-would-you-believe-paraguay-n110981.